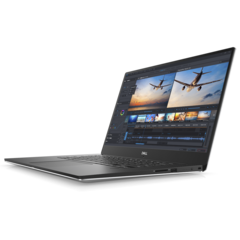 Available in Platinum Silver and Brushed Onyx, the 15.6-inch Dell Precision 5530 is the brand's smallest mobile workstation. Its comprehensive list of hardware options includes 8th generation Intel Core i5, i7, and i9 processors, two IGZO 4 displays, NVIDIA Quadro P2000 graphics, as well as up to 32 GB of 2,666 MHz memory. 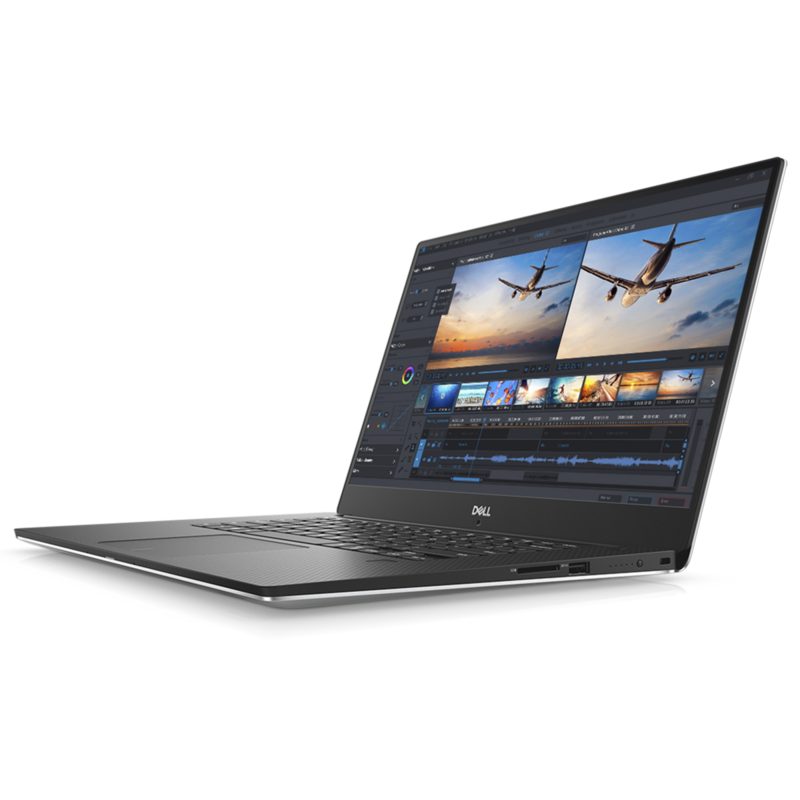 The new Dell Precision 5530 is finally official, but it will only be available in the second half of next month. If everything works as planned, this 15.6-inch mobile workstation should hit the market on May 22, with an MSRP starting at US$1,449. 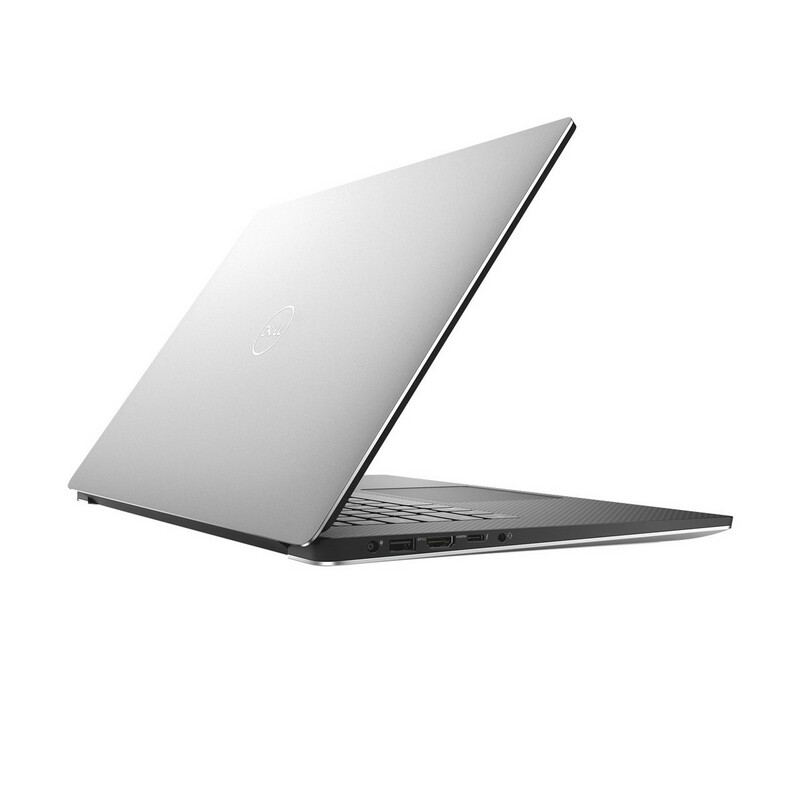 Before moving on, we must advise you to take a closer look at the new Dell XPS 9570. 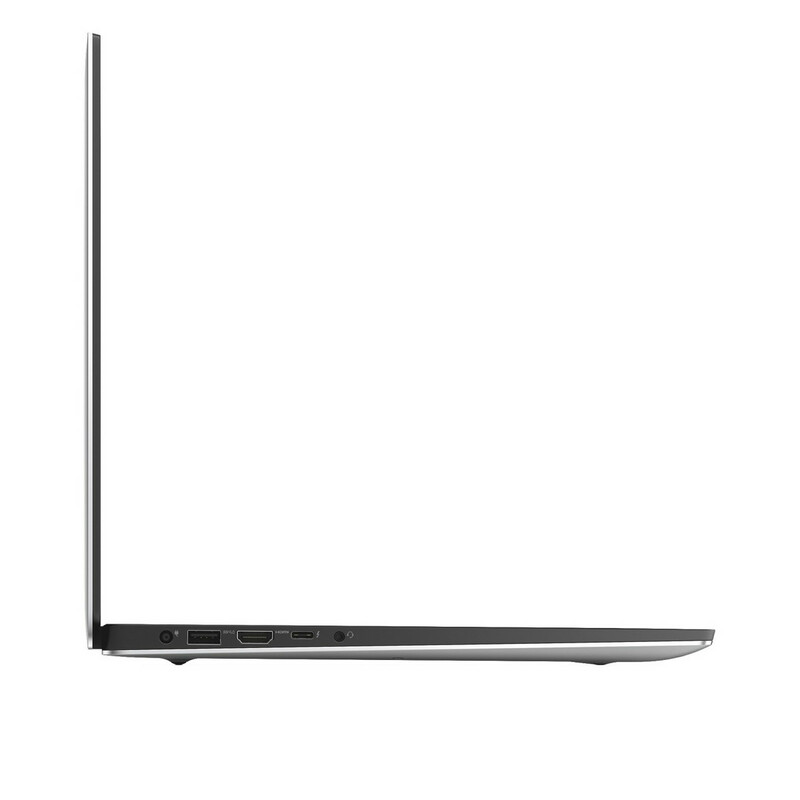 The Precision 5530 is basically the same, only that it lacks the NVIDIA Quadro graphics options. 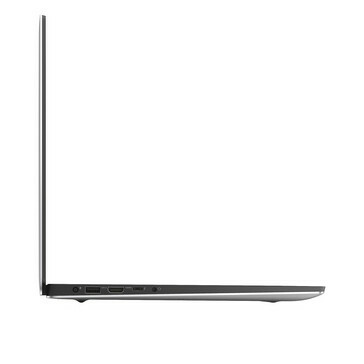 Depending on the market and the hardware/software setup chosen, the US$1,449 price tag mentioned earlier may vary. 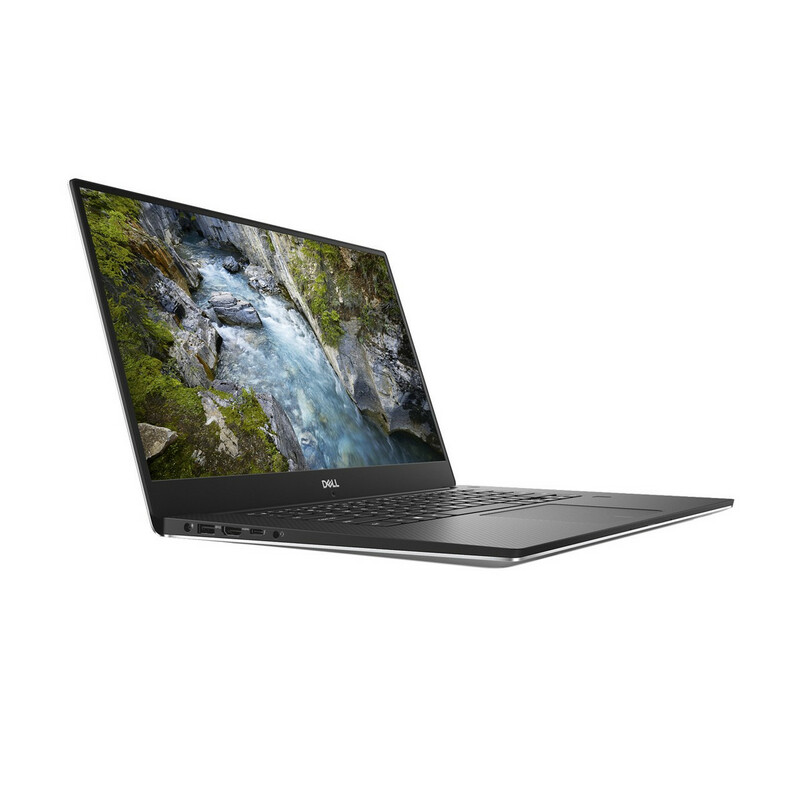 Although the Precision lineup is widely known as a family of Windows portables, the Dell Precision 5530 comes with the following operating system choices: Windows 10 Home 64/Pro 64/Pro for Workstations 64, Ubuntu 16.04 SP1, and Red Hat 7.5. More information about the available configurations and their prices will be available upon launch. 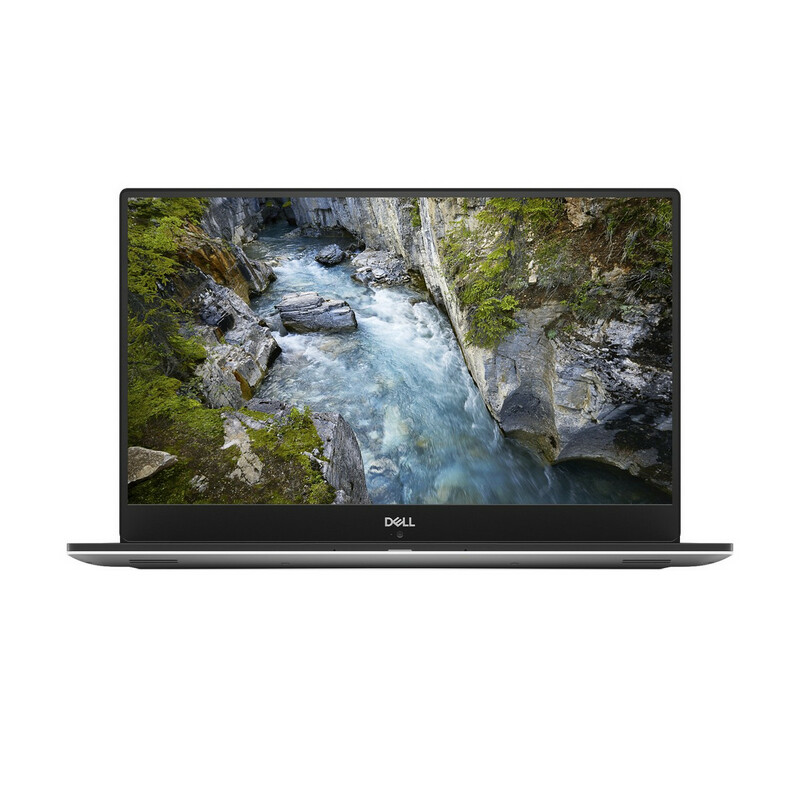 Until then, feel free to drop a comment below describing your hardware and software dream setup for the Dell Precision 5530.